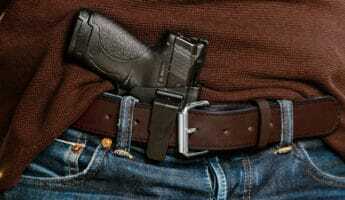 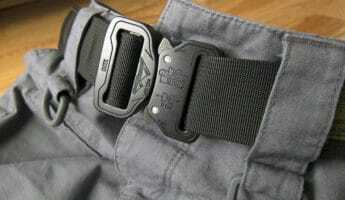 Outside of holding up our pants, few of us think much about the belt around our waist. 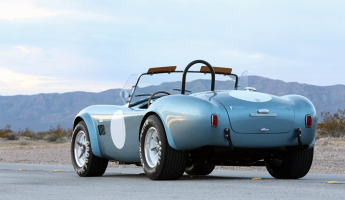 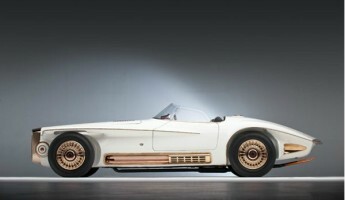 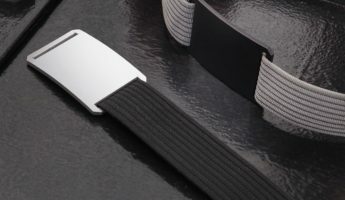 Odds are pretty good that you snapped up the first cheap strip of leather that caught your eye and have never gone back. 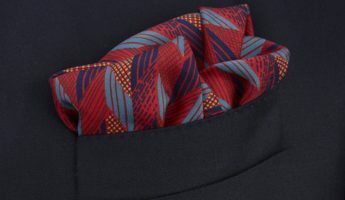 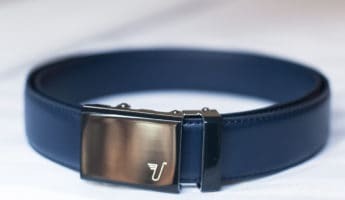 Perhaps you’re among the more dapper set who’s opted to have a selection of stylish belts that are properly paired with shoes, but even so it’s not like you wanted more function out of them, merely a better sartorial style. 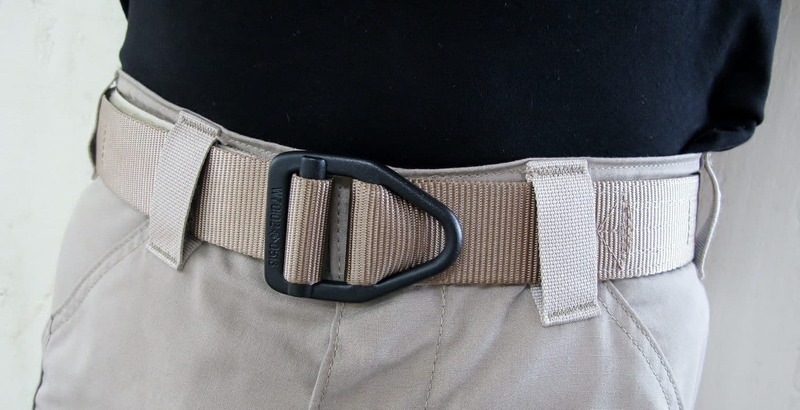 Well, it’s time to change your midsection game with a smarter EDC belt that adds features and options to any outfit. 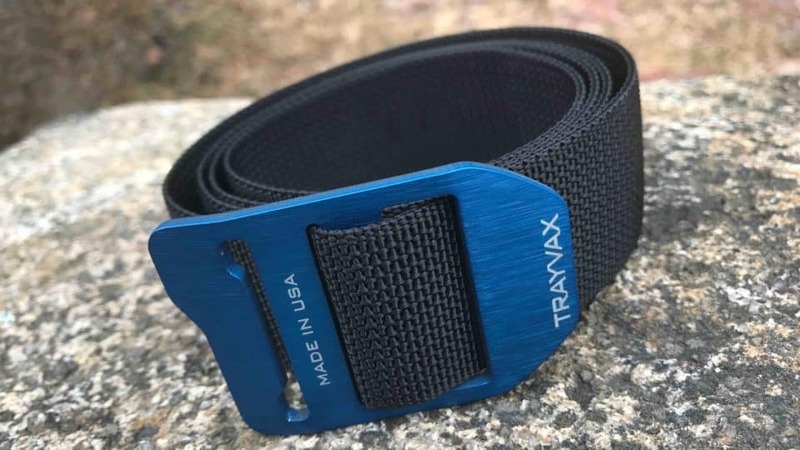 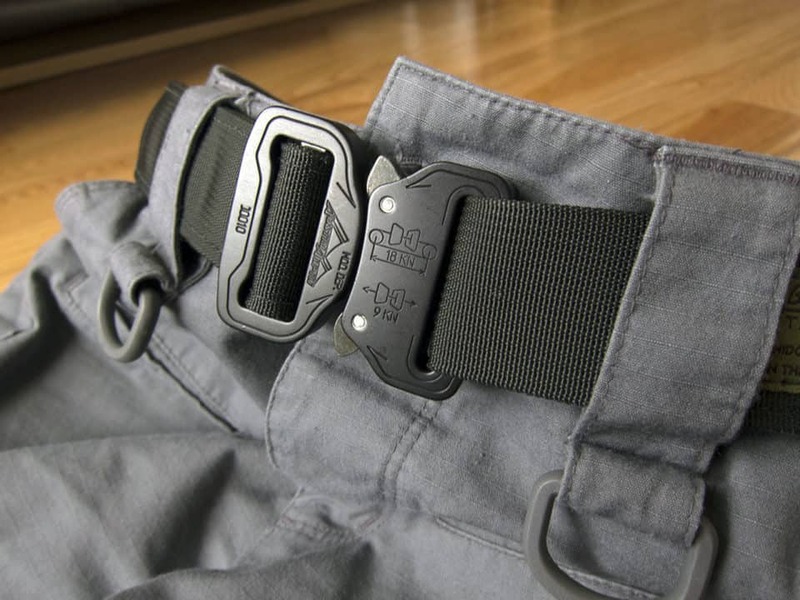 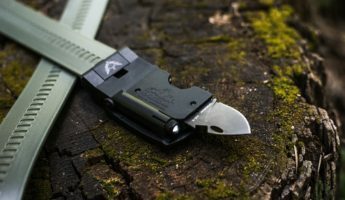 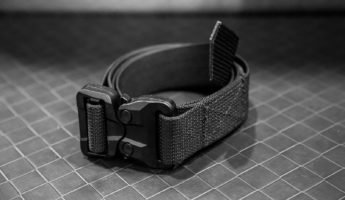 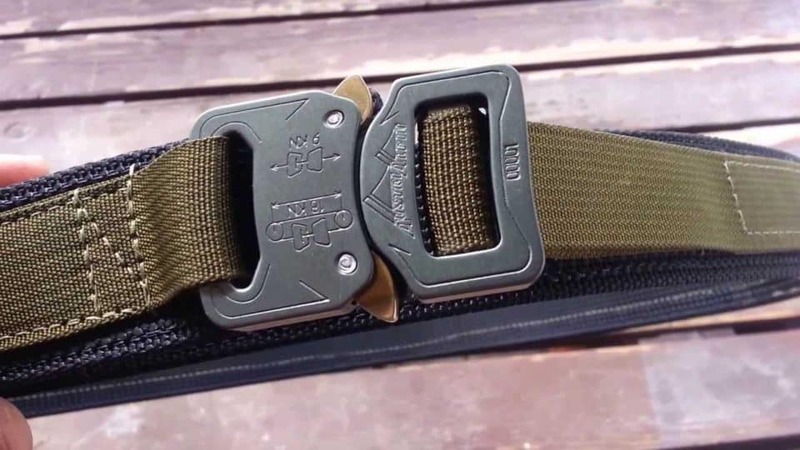 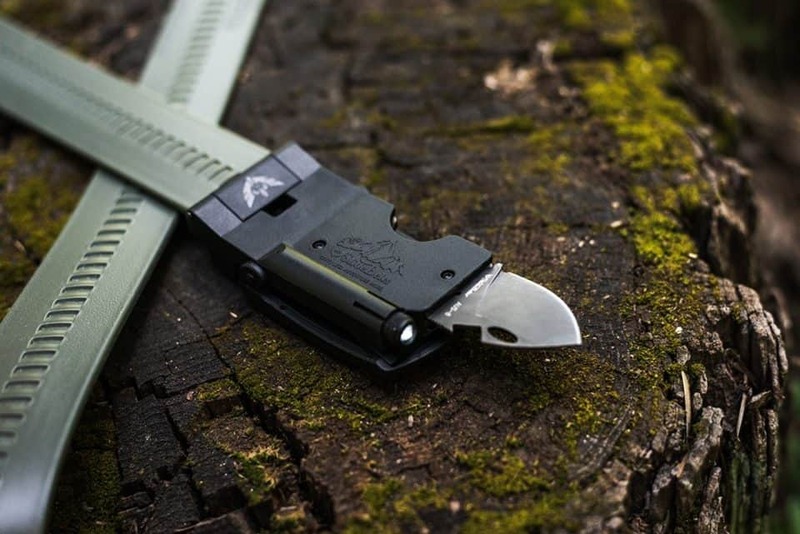 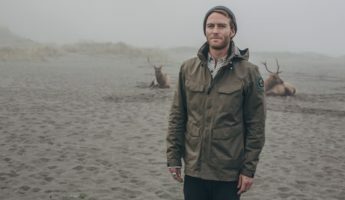 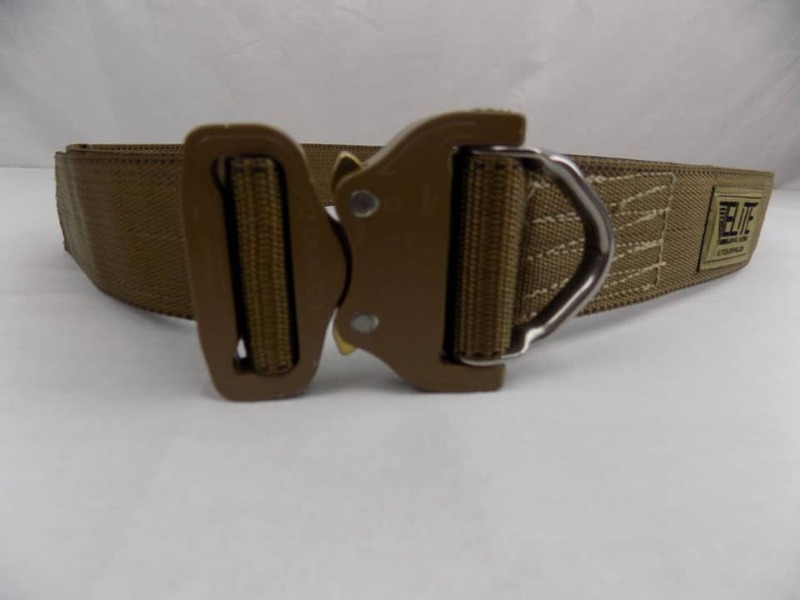 Sitting right near our hands, the belt is the ideal place to put extra gear that might otherwise be weighing down our pockets, or build in new ways to solve daily problems without putting more stuff in our bulging EDC load. 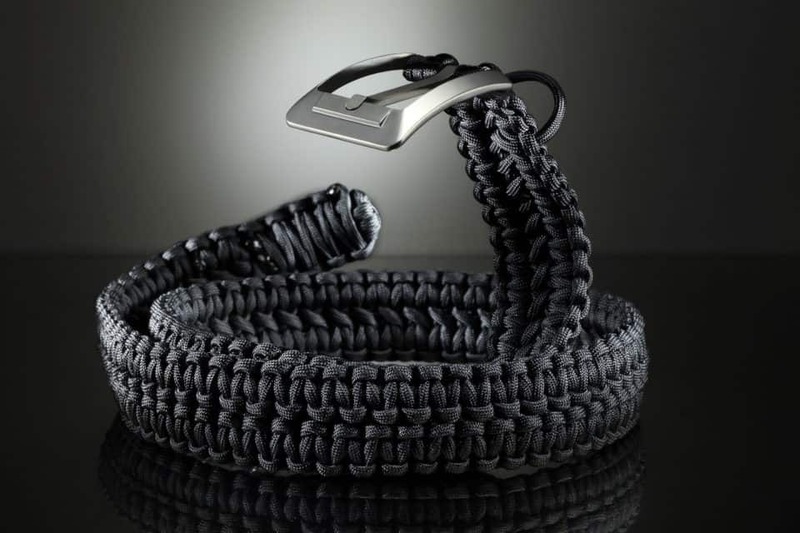 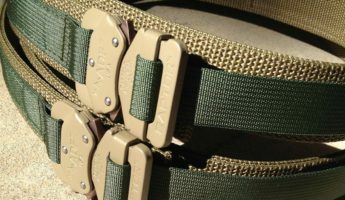 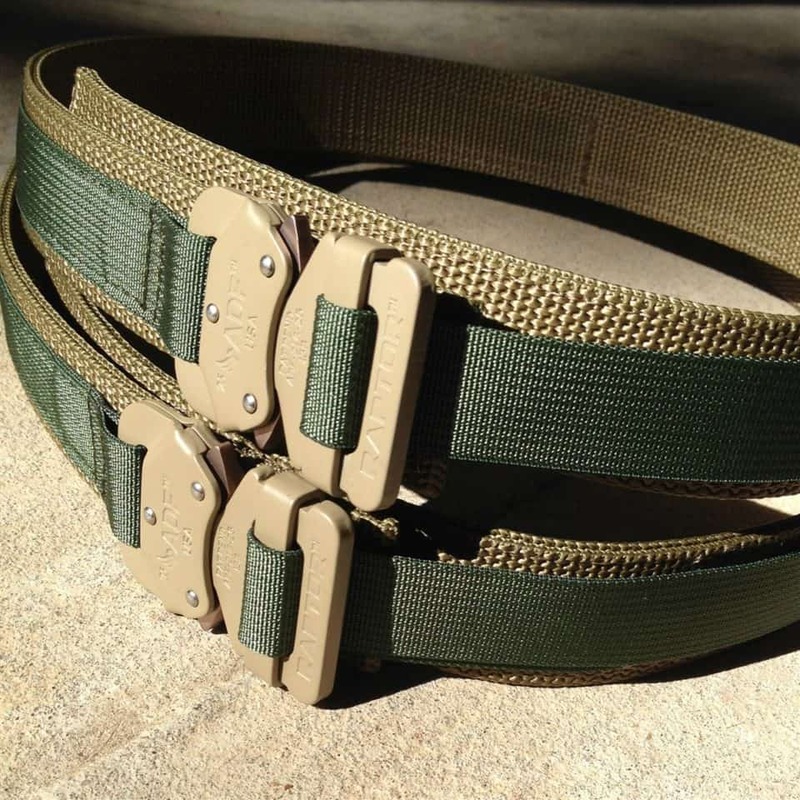 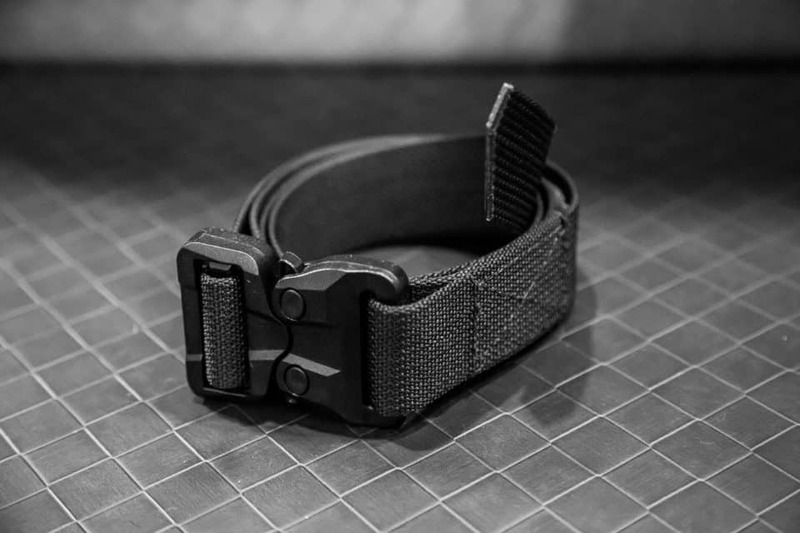 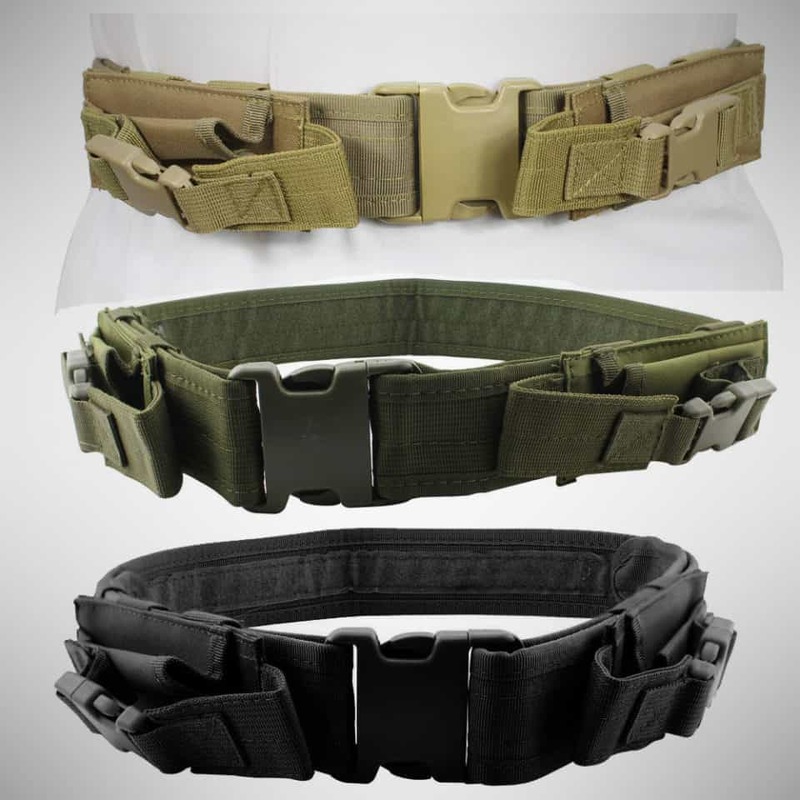 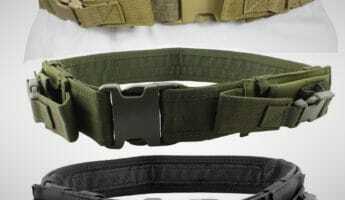 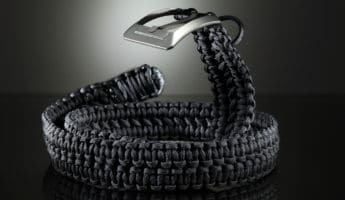 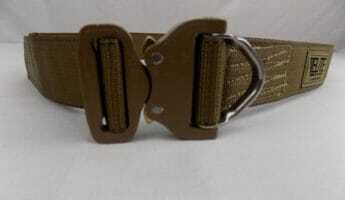 Smart tactical belts are ideal for this purpose as their whole goal is to help us on our journeys. 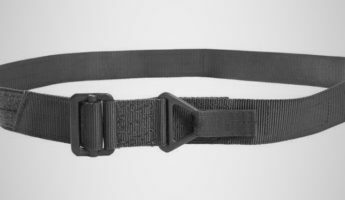 Police and military personnel have known this since the days of yore when they began carrying swords and knives on their belts, and it’s time the rest of us learned to follow suit. 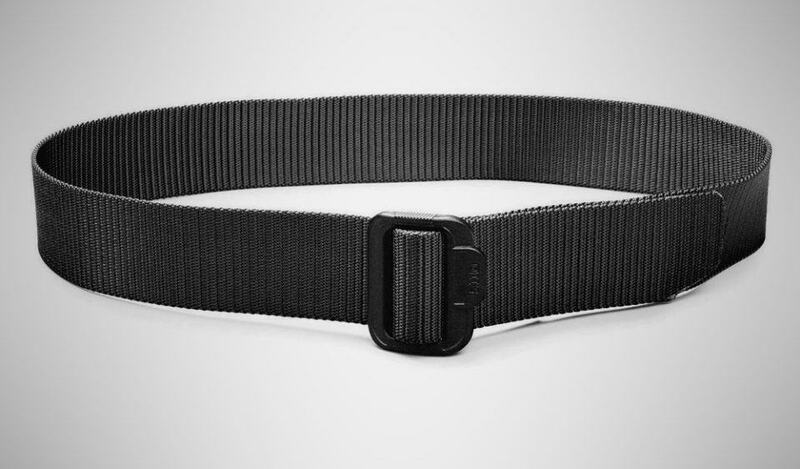 Here’s the best belts to help you optimize your hip-hugger.